Great things can be made with crochet. Tutorials, how-to guides to the basics of crochet. 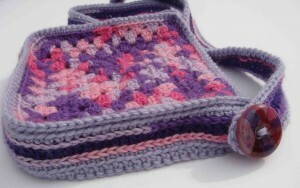 Includes Kasturi’s crochet handouts from the Beginners Crochet Courses. Some great patterns for you to try.